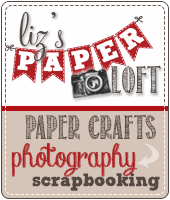 Liz's Paper Loft: Day 3 at Everyday Cricut ~ Happy Thanksgiving! Hey Everyone, happy Wednesday! 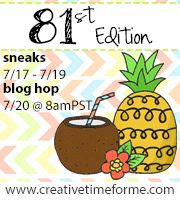 I can't believe that I'm half way through my Guest Designing week over at Everyday Cricut! It's just going by soo fast! Well today I wanted to change it up with my colors! 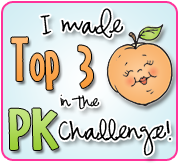 I normally wouldn't think of aqua and peach as fall colors, but that's what I'm doing today! 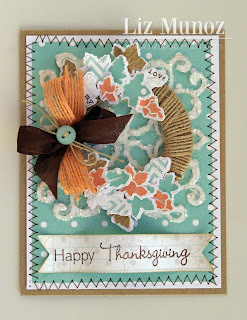 A Thanksgiving Day card with softer colors! Wrapping the wreath with jute adds so much texture! After stamping the sentiment, I curled the banner. Now it's giveaway time! 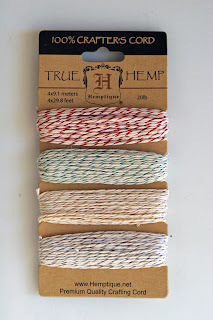 All you have to do is leave a comment here and on Everyday Cricut with your contact info to be eligible for this Limited Edition Metallic Hemp! I will pick one winner on Saturday, October 20 and announce the winner on my blog! another gorgeous project Liz!! Love the color combo and love all the details you added....the stitching is perfect and the twine and ribbon...beautiful!! Like the jute used for the wreath. Like your faux stitching. Thanks for giveaway chance. Accessed your blog from Moxzilla Firefox and when I clicked on comment the blog went blank except for teh left side stuff so I used Internet Explorer to access & comment. lovely card, I love what you did with the jute! pretty card. love all the texture and dimension you've added. tfs. Absolutely lovely!!! I always get inspired here. Gosh Liz your Thanksgiving card turned out really nice I love just all the special touches you gave it..Great Job!!! Beautiful colors. I love the wreath wrapped in jute. Thanks for the inspiration. Absolutely beautiful, Liz! 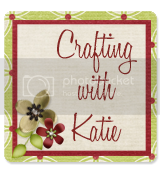 I love the wreath wrapped in jute and all of your fabulous bows! I really like this card. 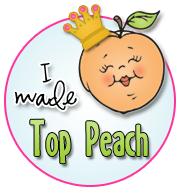 I've enjoyed all your posts on Everyday Cricut. Thanks for sharing. 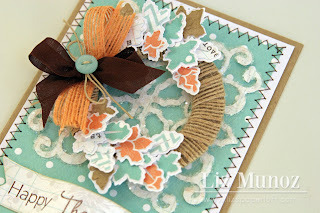 I would have never thought to use these colors for fall, but they are very pretty as is your card! Love the jute wrapped wreath! Love, love, love that little wreath idea. Might have to try that, making it a bit larger for a wall hanging!! Beautiful card. Love the colors of Liz's card & the way she wrapped jute around part of the wreath. I'm definitely casing this card! Such a beautiful design...love the jute accents! Very nice card and such a pretty color combination. Fabulous--I like the colors and all the texture. I like the colors. What size is the wreath? Great card. AWESOME & PERFECT!!! 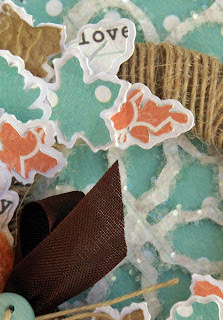 I love the wrap around effect and of course TC paper is way over the top gorgeous!! Great design lay out. 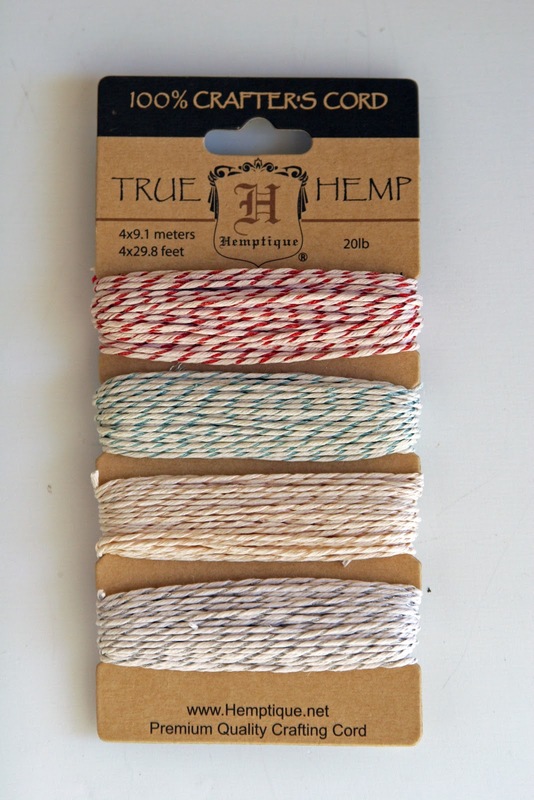 Thanks for the opportunity to win some fun twine so we can wrap and roll! I love that you used lighter colors even in the fall. Fabulous combination. Loving the wreath, what did you use? Thanks for sharing. Oh wow Liz I love these colors for Fall. 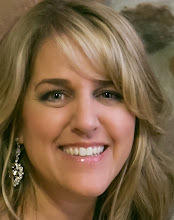 Just read that Aqua was the "Hot" color this season for fall fashion :) I love the wreath too. Awesome Liz! Love this- absolutely everything about it is wonderful. Thanks for the inspiration! What a beautiful card you shared with us today. Love the colors - really for any time of the year. all your projects have been so fun! thanks for the inspiration. Hi Liz, I love the card and the way you have wrapped the wreath in jute, I am going to case the card for Xmas cards. Thank you. Love the card ,, the colors are awesome and thanks for the chance to win,,, YAY!! Nice color scheme and creativity! Liz ~ Oh my goodness this is just GORGEOUS!!! I LOVE, LOVE the papers you used! 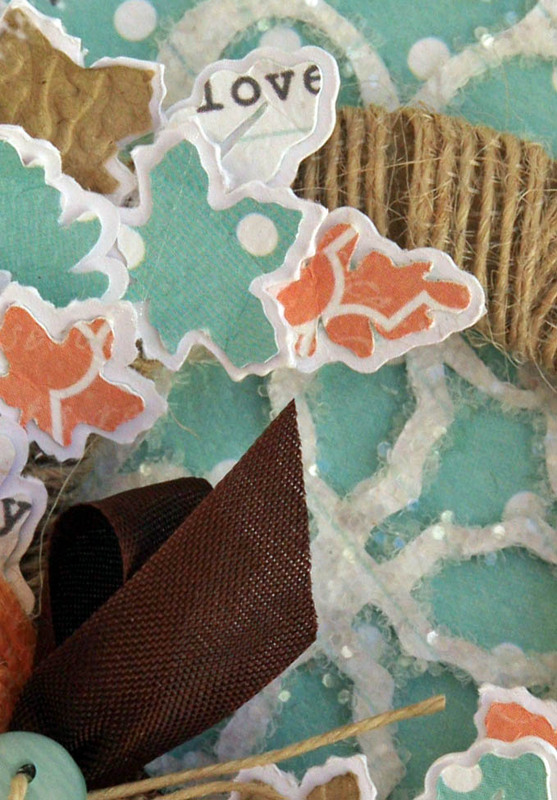 Oh my the MS glitter, the jute, burlap ~ okay every single detail is simply BEAUTIFUL! You just rocked this beyond words!! Awesome job!!! Wonderfully done. L:ove it. TFS. Cute Card!! Love the wreath! I was just suggesting to a friend to make a small wreath on a card!! Love the texture the cord creates in both the wreath and bow. This jute-wrapped wreath adds so much texture, and your leaf and ribbon accents so much dimension. Just a gorgeous piece of craftiness! Love the colors you picked...this is beautiful! What a great wreath!!! This card is great and I love the bow and the way the orange jute stayed in place. I need to try this stuff. I love your work.